Why I Didn't Like The Ending To "How I Met Your Mother"
I didn't like the way the show ended either. The reasons Barney & Robin ended their marriage didn't seem honest to the characters, either. I just feel like the tried TOO hard to be "different" and to avoid ending in a cliche (happily ever after) that they veered too far away from the show they created all along. I didn't like the Robin and Barney thing either! They worked so hard to get them together and make them work as a couple, only to have it fall apart? I get not wanting to end in a cliche' but they could have come up with something better. There's an alternate ending, which just ends with Ted meeting Tracy and I think that makes a lot more sense then the one they went with. Yeah, the ending honestly sucked... Why did we spend all that time working up to what felt hasty and wrong? I'm one of the few who love the ending. I stopped watching after the first season, because the show made no sense except that Ted end up with Robin. Listen to Ted's commentary in the first season as he's talking to his kids with Tracy about Robin (especially episode 11). 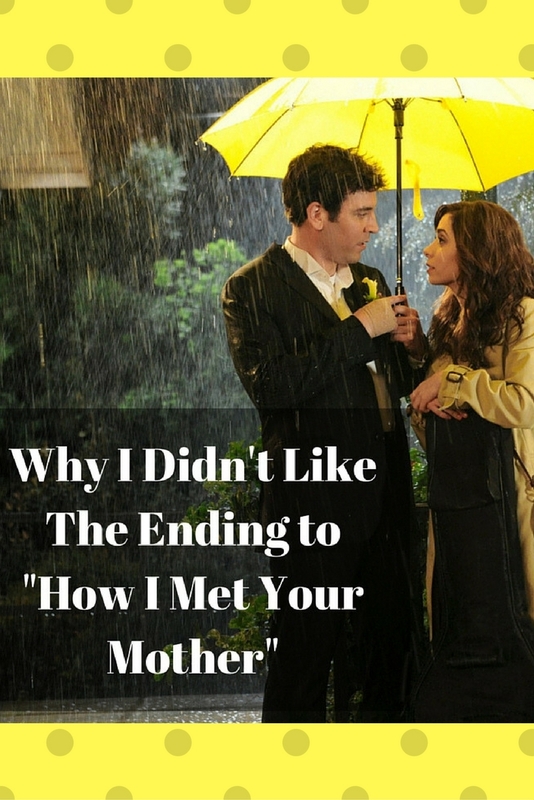 I watched the entire series through once I found out that the ending was what I had originally thought had to happen. I felt like the writers did a great job of giving clues throughout the series but still shocking everyone at the end. I think you need to watch the entire series in order to understand why the ending makes no sense as the really build up that Ted loves Tracy (the kid's mom) so after she dies, getting back with an ex-girlfriend? That doesn't seem right at all. 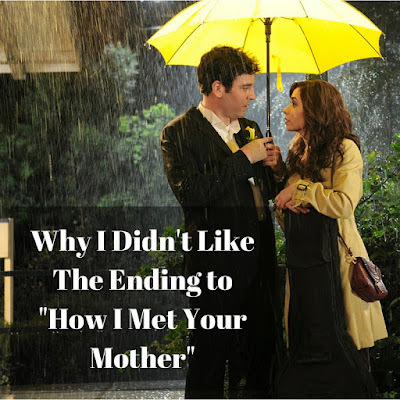 The first season plays up a lot with Ted and Robin and I think that's why the show catered to the fans at the end, despite the fact that Tracy was supposed to be the love of his life. I don't know. I just don't know how anyone could be okay with dying and having their husband go back to an ex-girlfriend. But maybe it's just me?